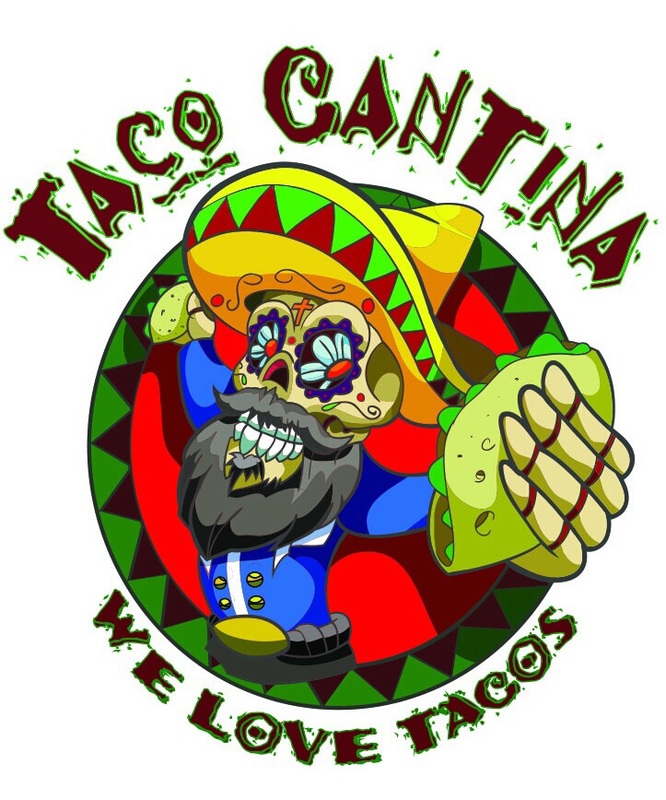 A new location of Taco Cantina is coming soon to the Old Fourth Ward. The Mexican eatery from "acclaimed chef" Adolfo Gonzales will open in place of Baked Comfort Foods, which closed this past January at the Tribute Lofts near the intersection of John Wesley Dobbs Avenue and Boulevard. Enjoy an afternoon of beer tasting on the square in downtown Decatur, Georgia. 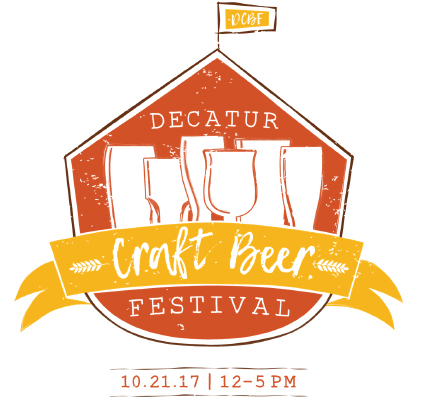 Each general admission ticket ($45) includes a special tasting glass and unlimited sips from more than 80 breweries. Get the ultimat beer festival experience with a VIP ticket ($90). Q: The shopping center on the corner of North Druid Hills and LaVista roads in Atlanta recently put up a huge, new sign that says “Toco Hill.” Where does the name Toco Hill come from? A: “Toco” is believed to be a phrase that the original developer, Clyde Shepherd, learned from a Brazilian Indian when he built airbases in that country during World War II, according to past AJC stories and the current owners of the shopping center, Edens. It is reported to mean to “have better luck than you think you’ll have.” Shepherd reportedly then paired the word with a hill that once was on the DeKalb County property. 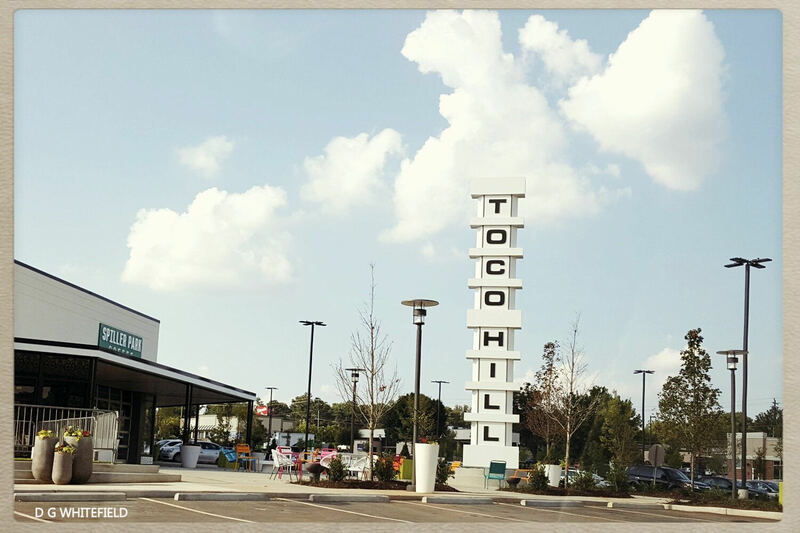 The original Toco Hill sign was put up along the road in the middle of the 20th century, and it was torn down in the late 1980s or early 90s, according to Edens, which is redeveloping Toco Hill shopping center. Local Pizzaiolo, Hudson Grille, the vintage furniture and home décor shop Westside Market and Spiller Park Coffee are among new and planned eateries and shops. The re-creation of the sign is based on the original — before it was painted. The new sign is in the center’s new plaza area, according to Edens, and integrated into the gathering space, which will also have a fountain. Steel City Pops opened their Austin, Texas location this past Wednesday and plans to open their new Atlanta area brick & mortar location, in downtown Decatur, by the end of the month. The new shop is in addition to the Birmingham-based company's pop cart locations at Atlantic Station and at The Shops Buckhead Atlanta. Sources say that the company has plans for as many as two additional Atlanta area locations in the coming years. Due to the threat of severe weather for our area, all city offices are closed tomorrow, Monday September 11. Public safety, public works and emergency staff should report as normal. -Monday garbage and recycling services. A notice for Tuesday’s services will be posted by Monday afternoon. -Monday court sessions are all cancelled. Individuals will receive a notice of rescheduled dates and times. Emergency updates and closures will be posted here, the city’s website, and all official City of Decatur social media platforms. 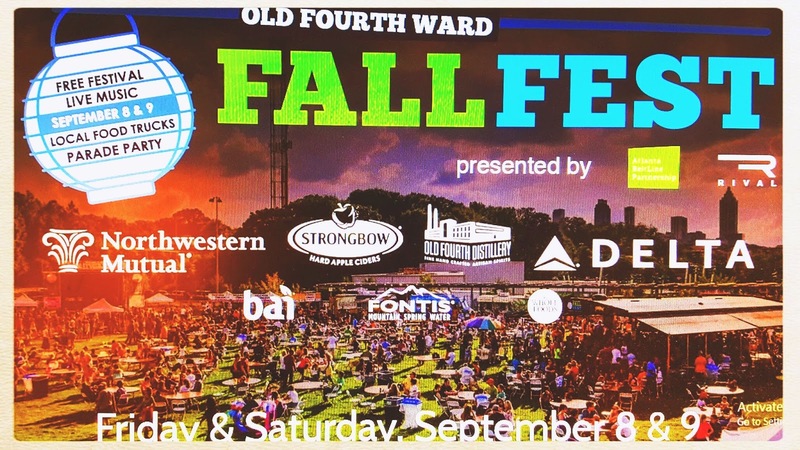 Visit http://oldfourthwardfallfest.com/ for more info.